Disappearing Role Models | When Do They Serve The Wine? 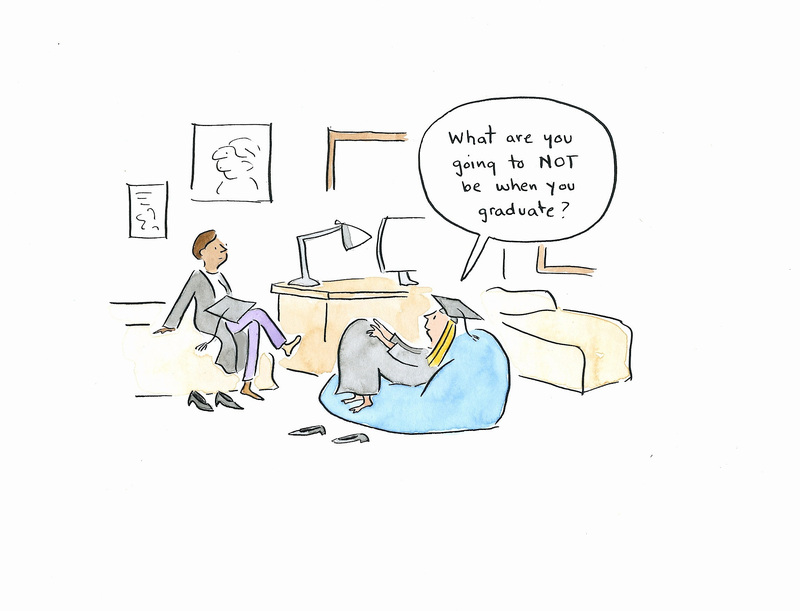 It’s a tough time for graduates. There are no jobs. Well, maybe a few. But if I remember correctly, at 22 not only is it hard to find a job, it is hard even to know who you are. And particularly now, because youth is bombarded with so many options, so much media. If your role models tend to be from pop culture, they come and go in an instant. Want to be another Miley Cyrus? Oops, she is so yesterday. Best stick to emulating icons that stick around. Like Cher. This entry was posted in From the Book and tagged Cher, graduation, jobs, Miley Cyrus, role models. Bookmark the permalink.